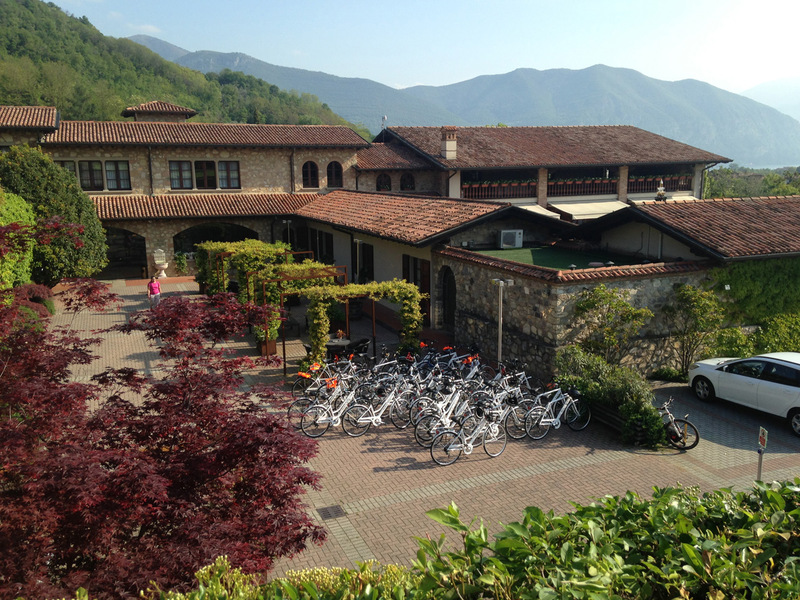 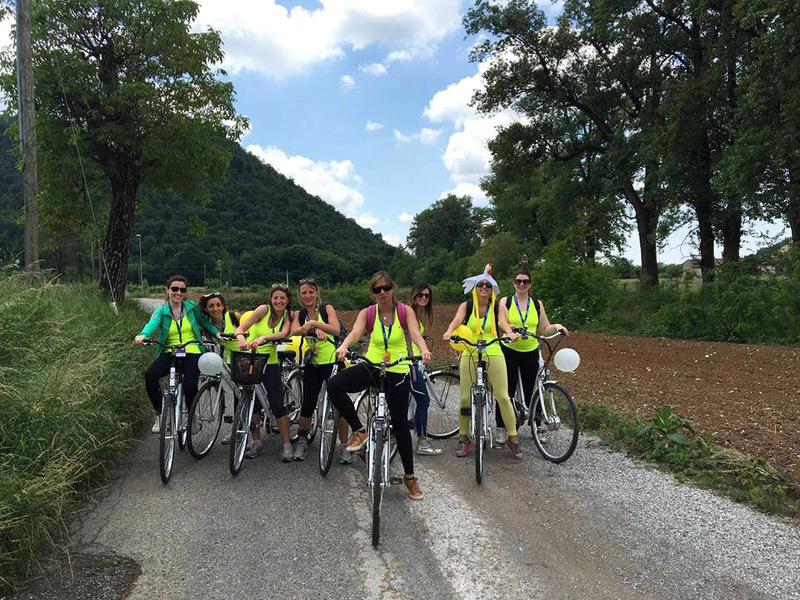 A mountain bike guide can choose for you a custom bike tour across the region of Iseo Lake and Franciacorta according to your wishes, whether you come alone, with your family or your group of friends. 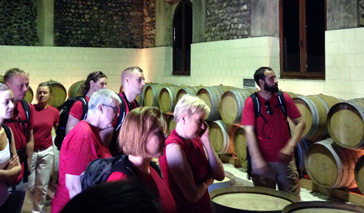 tasting, including lunch or dinner or a toast in one of the many wineries in the area. 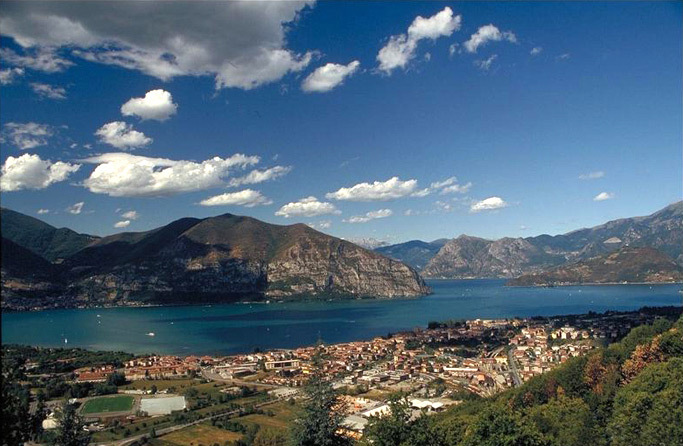 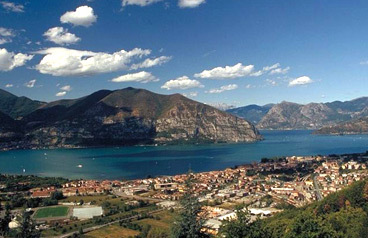 The itineraries that has been described in the sections Iseo Lake and Wine Route include all the highlights of our region. 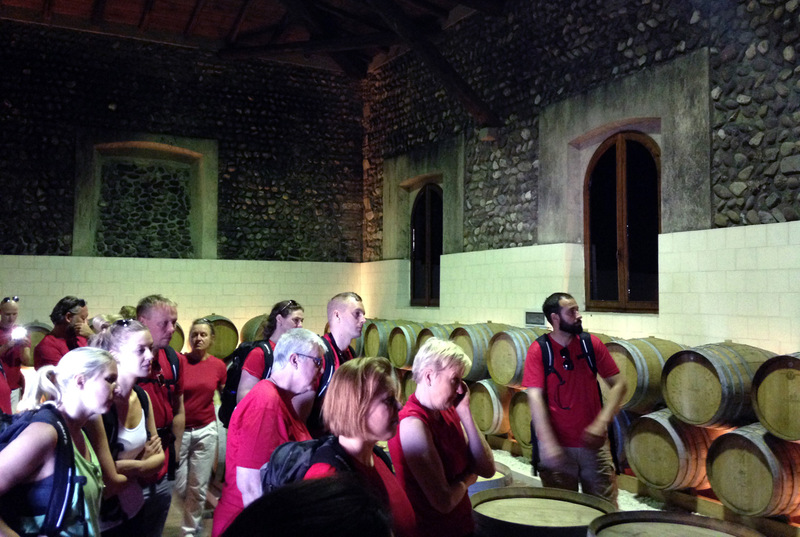 The knowledge of the territory, along with a dense network of relationships with local companies operating in the tourism and hospitality industry, allows us to choose for you the most pleasant places in which we can stop for a gourmet break or a wine tasting in the cellars. 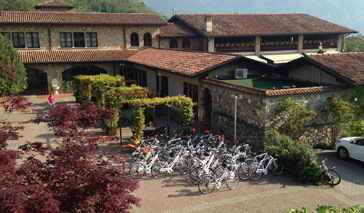 Restaurant Guest House "Rosmunda" in Clusane.